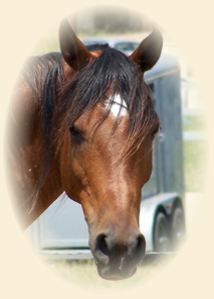 A horse is a gift from Creation. He is here to serve but not to be enslaved. Sylvia Loch is an admitted romantic. But she is practical as well. She populates her book The Classical Rider with quotes from numerous past and present masters to prove that her methods are neither strange nor unusual. In her preface, the author states: Nobody knows all the answers, especially this author, and there is much still to learn and always will be. Still, believing that knowledge must precede action, Sylvia Loch enthusiastically shares with her readers what she has learned in years of study both on and off the horse. Knowledge passed down for hundreds of years shares pages with findings of modern veterinarians and physiologists. 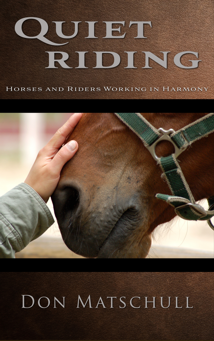 The author emphasizes the importance of proper development in both horse and rider. The proper seat, often passed over by other authors, receives major emphasis in this work. Proper posture and muscle tone on the part of the rider greatly effect the performance of the horse. such a preoccupation with shape and a forcing of outline stifle forward movement and athleticism. As Xenophon would say: allow the horse freedom to glory and delight in his work. we cannot therefore afford to put our personal considerations or ambitions first; we have, first and foremost, to ride for love if we are to be creative and restore the horse to his natural potential. In so doing, we can experience riding at its highest level.